By Way Of the Cross . . 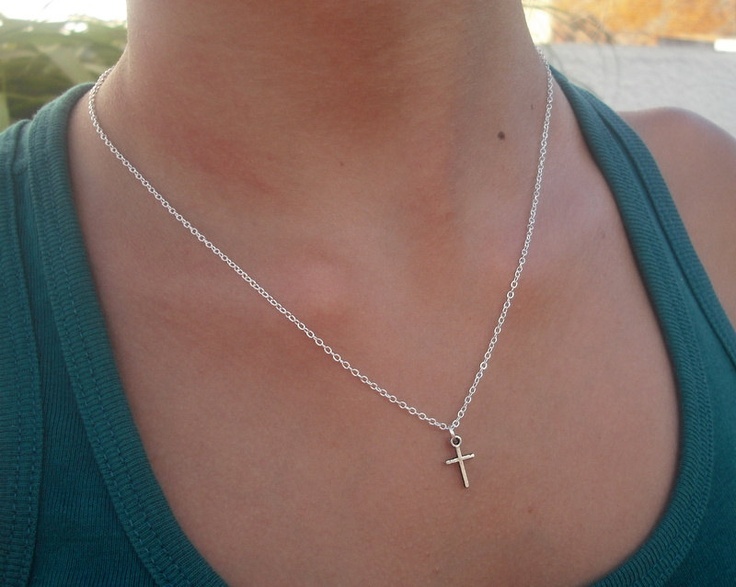 I enjoy wearing my small cross around my neck when I go out into the world, not to proclaim to others my chosen beliefs as a Christian, as it is barely visible there; but to remind me of the living example by which I am to be shaping my behavior, words and thoughts. I may not always live up to what others think of me or expect from me; but when I feel that cross of Christ hanging around my neck, my first thought is about what He will think of me and how much He loves me. It has been a wonderful reminder, as a positive impact in my daily life; but also as an indictment for errant thoughts, words and actions for which I needed reproach or correction. That seemingly insignificant piece of jewelry stops me from being snarky; it often silences me from gossiping and from reacting in anger or from acting out in some other inappropriate way, when my quick-thinking mind and mouth just want to react. 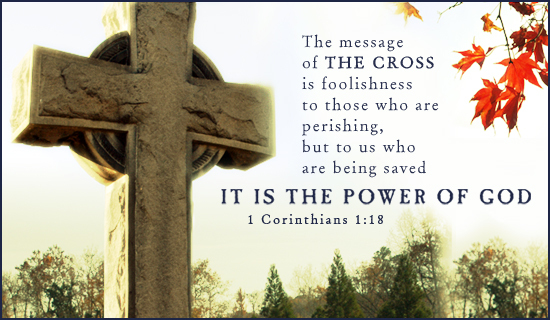 Maybe I put too much power in that little cross; but I have found it a significant way in which the Holy Spirit reminds me of my commitment to spiritual growth and maturity as a follower of Christ! God works within us through the Holy Spirit, with His Word; and externally through others to teach, shape, change, develop and challenge us to become more like the Son whom He sent to save and redeem us! If we aren’t willing to be His pupils at any moment and in every moment, we will miss many chances to willingly sit on the Potter’s wheel; we will stunt our growth and undermine the ongoing processes of spiritual maturity which God sets into play the minute we accept Jesus Christ as our Lord and Savior! God wasn’t looking for a stagnant body, content to stay where we are when we find Him; but rather He created us all to be an obedient body of disciples who are actively pursuing and developing our individual and very personal relationship with Him! So I look for all ways in which I may draw into God through the Holy Spirit, in the name of Jesus . . by way of the cross!